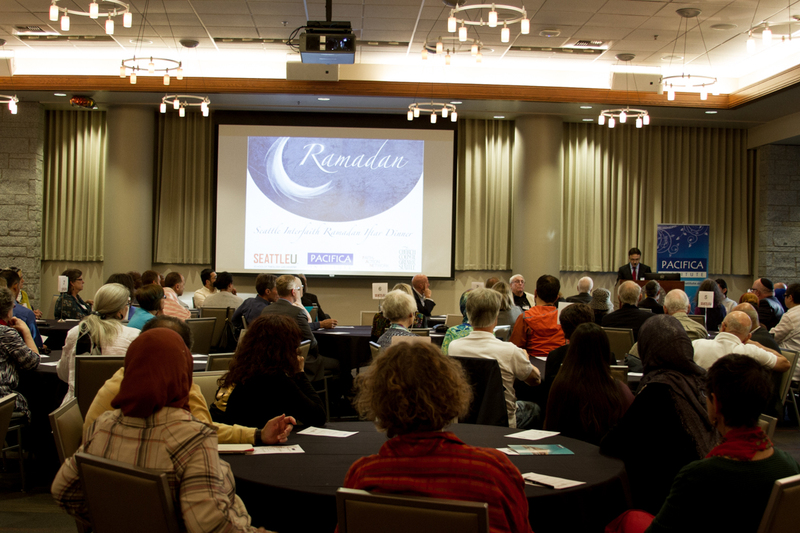 Pacifica Institute has organized Seattle Interfaith Ramadan Iftar Dinner at Seattle University on June 29. 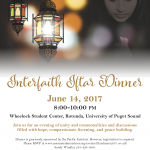 Seattle University School of Theology, Faith Action Network, and The Church Council of Greater Seattle Area has co-sponsored the interfaith Iftar. 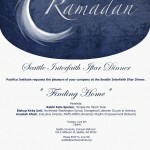 In addition to 110 representatives of diverse faith communities, some dignitaries were also present at the iftar dinner including United States Attorney Annette Hayes, King County Superior Court Judge LeRoy McCullough, Assistant US Attorney Bruce Miyake, Seattle Police Department Assistant Chief Robert Merner, FBI Seattle Office Strategic Engagement Coordinator Mary Prang, Linh Thai District Representative of Congressman Adam Smith, and Yasmin Christopher from the Office of State Senator Pramila Jayapal. 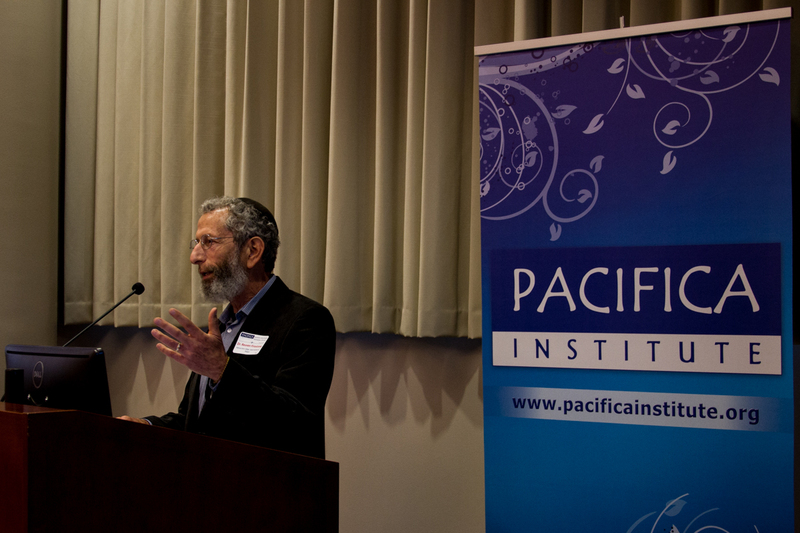 Keynote speaker Dr. Reuven Firestone started his speech by saying, “I am very pleased to speak at an Iftar Dinner as a Jewish academic at a Jesuit University organized by a Muslim Institution.” Dr. Firestone stated that especially Abrahamic faith community members need to get together not only get to know but also learn from each other’s faith traditions. As doing so he also said, ” Do not fall into the trap of comparing best of your tradition with the worst of the other’s”. He finished his talk by quoting a verse from Qur’an, “O mankind, indeed We have created you from male and female and made you peoples and tribes that you may know one another. Indeed, the most noble of you in the sight of Allah is the most righteous of you. Indeed, Allah is Knowing and Acquainted. 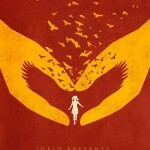 ” Hujurat:13. Dr. Firestone pointed that this verse is a beautiful guideline for humanity. 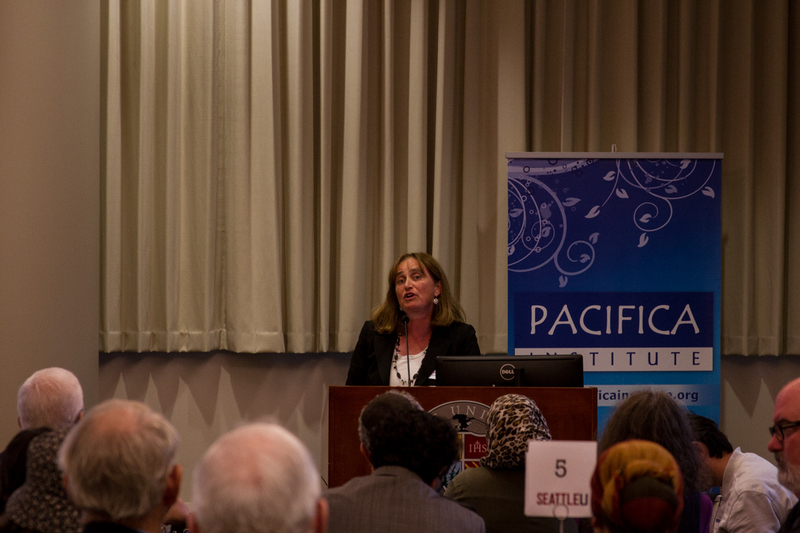 U.S. Attorney Annette Hayes stated in her remarks that, it’s very nice to see diverse faith communities gathering together to understand each other and create platform to discuss the shared problems of our communities. 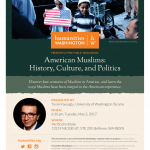 Pacifica Institute presented “2016 Peace Building” awards to three individuals- Philip Gerson, Sanaa Corey, and Michael Ramos- who were able to bring more than a thousand people across different religious and ethic backgrounds in discussion series called “Standing Together” at a 10 different meetings from Jan to May 2016.